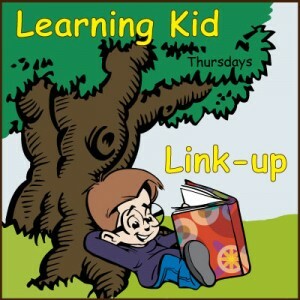 Welcome back to the Learning Kid link-up – a party for homeschooling, learning activities, kids crafts or anything that has to do with learning and kids. I want to thank you all for continuing to support this link-up over the past 29 weeks. I have recently made the decision that today will be the last day I host this link-up. While I have enjoyed visiting and reading all your great content, hosting a link-up takes quite a bit of time and effort, more than I could have predicted initially. I have also come to realize that some general practices of hosting a link-up is actually hurting my blog at the moment. It was a great learning experience tho and I got to discover a lot of great blogs that I will continue to follow. Feel free to share your great posts on Tree Valley Academy Facebook page anytime. Before we get started, I wanted to share something. This past month I have been taking an amazing online blogging course called Blogpreneur. Honestly I have been on a learning high all month. 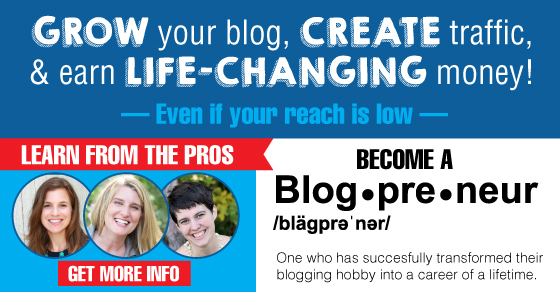 If you are interested in taking your blog to the next level, I can’t recommend BlogPreneur enough. It has even opened up some AMAZING opportunities for me that I would not have had otherwise. It’s worth checking out. We had some great winter indoor snow crafts shared with us last week. Kid Minds shared this pretty cool paper-mache snowman craft. To keep the winter and snow fun going, here’s 35+ Snowman Activities For Kids from Embark On The Journey. And 5 Snowy Day Sensory Games from Kreative Whim. Visit the “Learning for Kids” board on Pinterest. All links will be displayed randomly this week and the link-up will be open until the end of February. Let others know by sharing the party on twitter. So many fun winter crafts to choose from! And thank you for the mention!